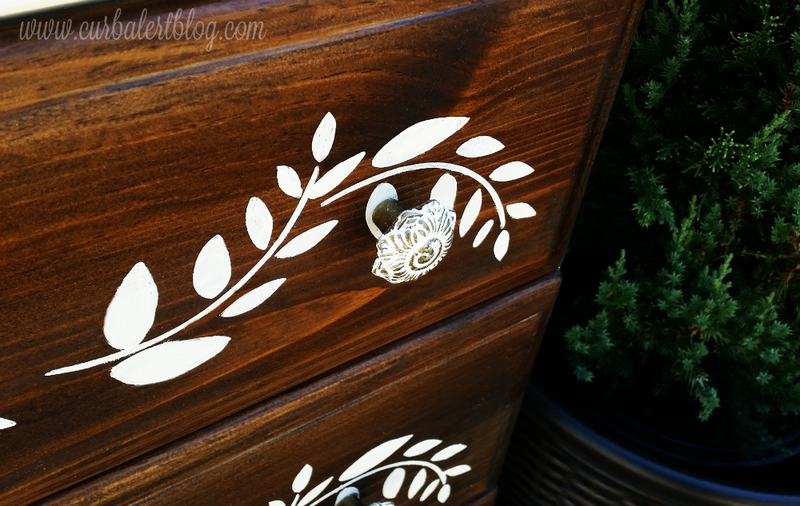 You are at:Home»Furniture Makeover»Stenciled Dresser for Themed Furniture Makeover Day! You know that thing called “life” that gets in the way of our fun little hobbies? Well life has been busy lately for us but great, I cannot complain! 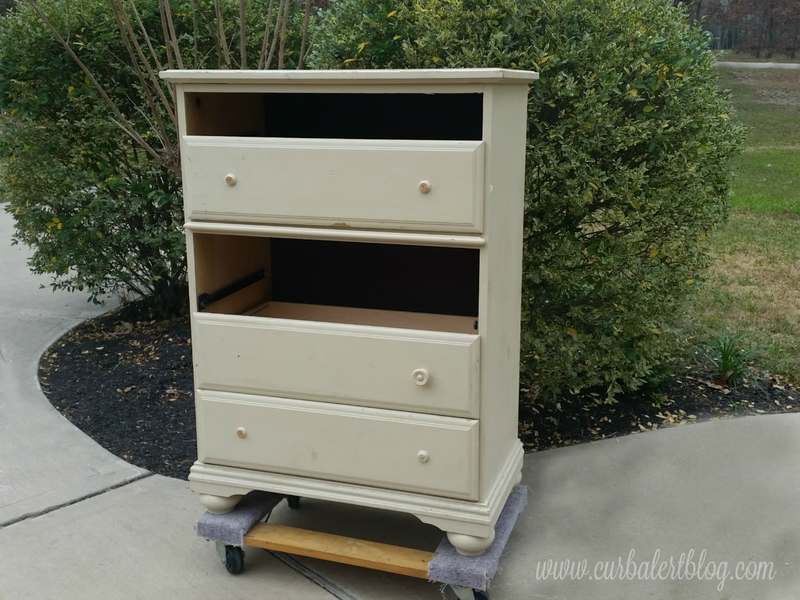 I am so glad to get back to painting and no better time than to dive into it again for our Themed Furniture Makeover Day! This month our DIY Furniture friends are teaming up to share our furniture “Inspired by Chocolate”! It really wasn’t in too bad of shape and super clean on the inside. As you can see it was missing some drawers and had only one surviving knob. So glad that MyLove saw potential in this piece, I couldn’t wait to get started. 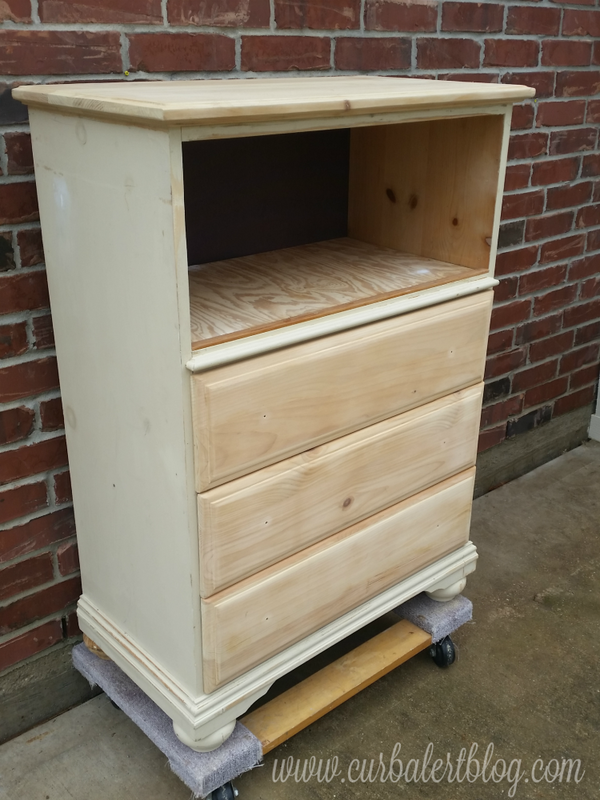 I super sanded the top and drawers with my electric palm sander by starting off with 80 grit sandpaper, working my way up to a smooth 220. I cut some plywood on hand to make a shelf and trimmed it out on the edge. It already looks much better. 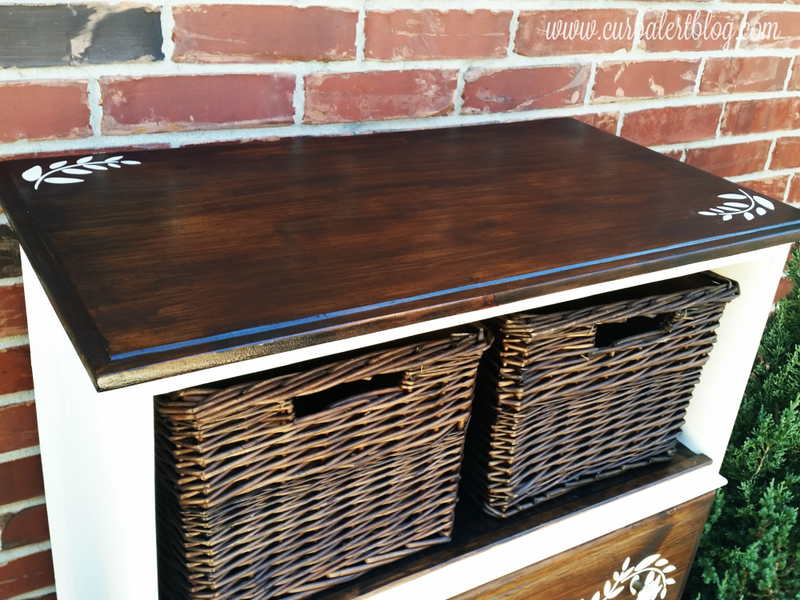 Now comes the fun part and thinking about chocolate made me choose my favorite yummy chocolate colored Minwax Stain in Dark Walnut. It actually came out a bit darker than I had planned but still in love with the deep tones of the woodgrain. It seemed a bit incomplete on it’s own so I added the cute vine stencils for added interest. 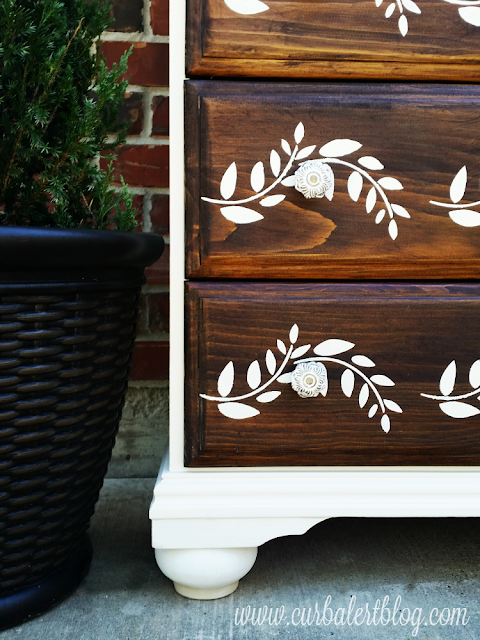 The shell of the dresser was painted in two coats of Annie Sloan Old White, the same used on the vines. Finally I added Minwax Polyeurethane Gloss to seal the stained areas and Minwax Polycrylic on the Chalk Painted areas. Two functional baskets and some pretty flowered drawer knobs and it’s complete! I am in love; and like all of the pieces that I work on, it will be hard to let it go! What is your favorite part of this makeover? Mine is that beautiful wood grain! I’d love to hear your thoughts in the comments. Next Article Easy Furniture Painting Tip! Love that stark contrast! 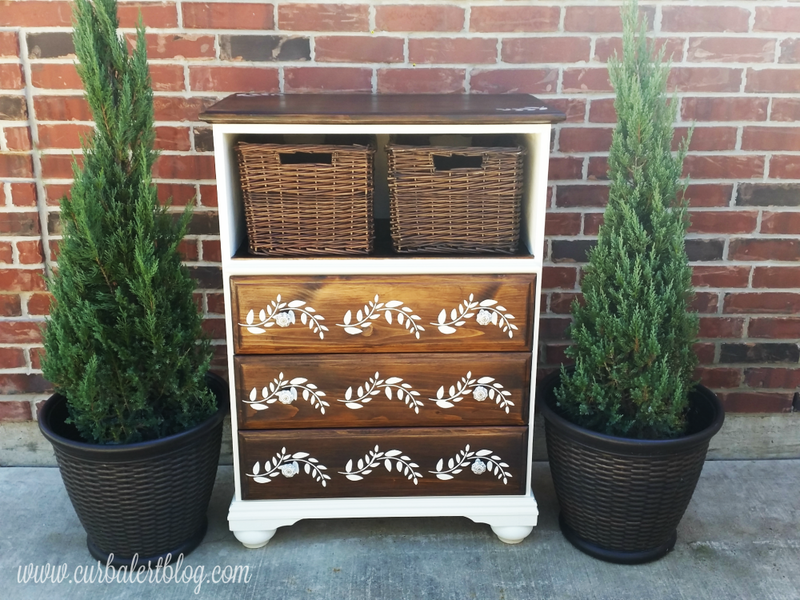 Wood with paint is one of my favorite furniture makeovers, and you rocked it for sure. Pinning! Love this!! I love the stencil. What a great curb rescue! I love your makeover! Nice job! Tami, I just love the two tone! Its turned out just GORGEOUS!! 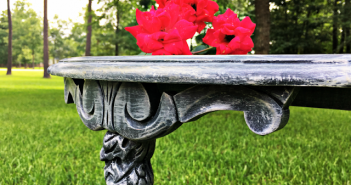 WOW, that looks nothing like the piece your hubby salvaged for you! Now, that is a good man grabbing a rescue piece. 🙂 The contrast with the paint and stain is truly my favorite look! Nice job. You wouldn't know this was the same piece. I love the stenciling. I have yet to try stain. I need to get on that. Beautiful job as always Tami! I adore this makeover. I have a dresser similar to this, missing drawers that my son uses as a book shelf/storage chest. 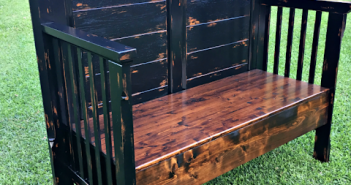 Your mix of stain and paint are beautiful!!!! What an amazing transformation! I never would have guessed that piece had so much potential. It's really beautiful. 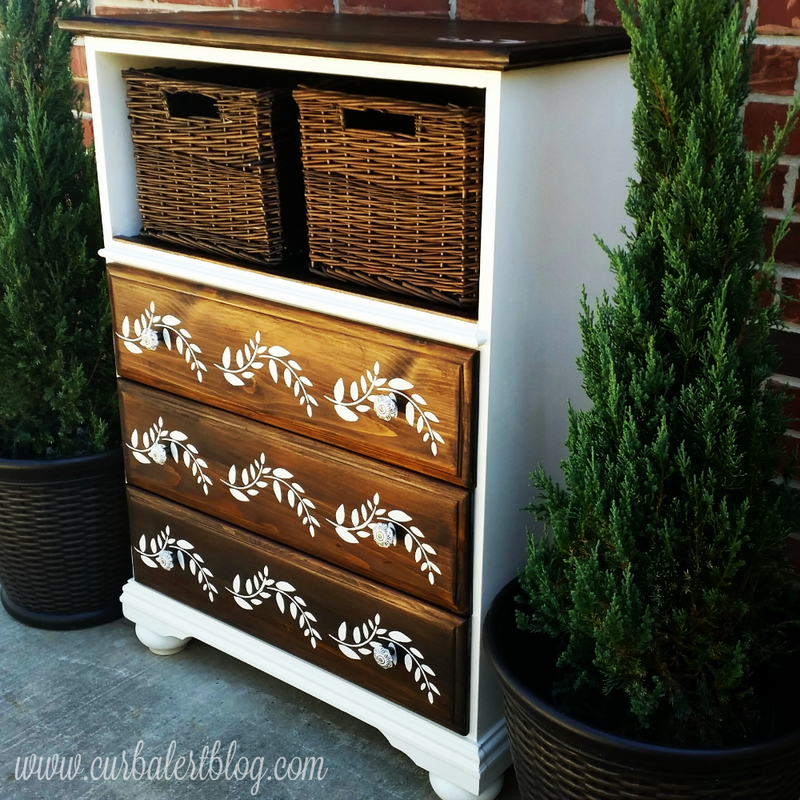 Tami, I LOVE how you updated this dresser! 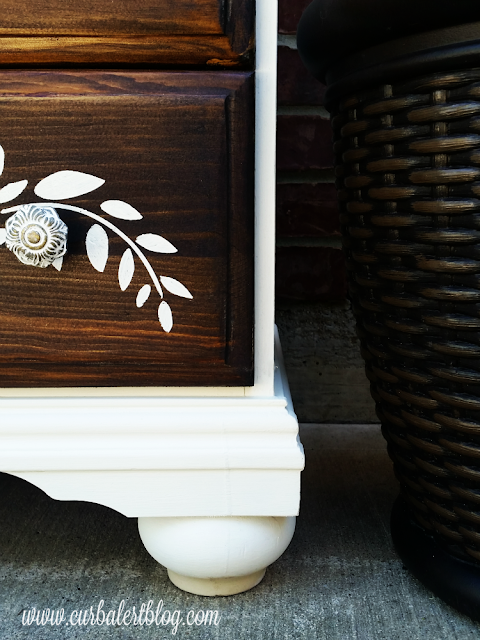 My favorite part is also the rich tone of the wood – that grain is just gorgeous! Great piece. I love it! I need something like this. Love love love the white with the chocolate (how can a girl go wrong with chocolate??? lol). Turned out BEAUTIFUL! I love your chocolate inspired dresser given to you by your love on Valentine's Day. What a difference! I love the contrast of the dark wood with the light colored paint. Your hubby definitely knows the way to your heart! It really turned out beautifully! I love the baskets! Oh My Goodness!!! This is seriously goooood! I love the natural wood with the pop of white design on it! This looks beautiful! Well done! 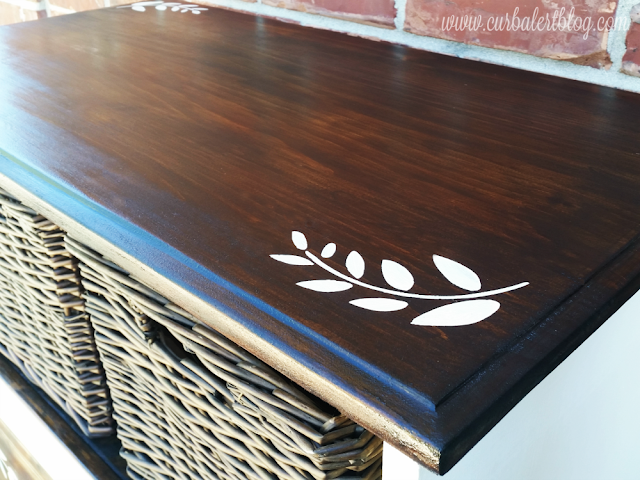 I never had much luck with stencils but this piece makes me want to try again! Well done! If you are at all interested in joining in on one more link party I would be happy to host your talents! 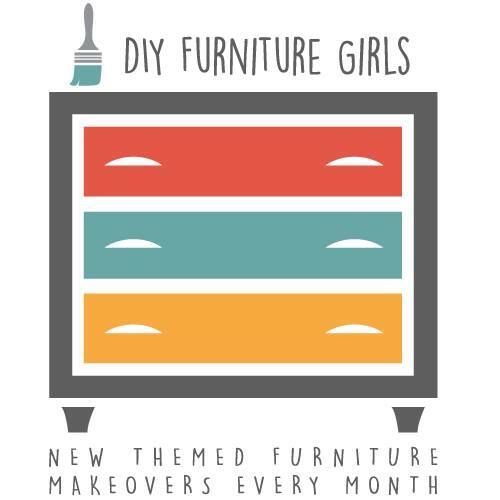 Making Broken Beautiful runs every Thursday thru Sunday and is a furniture and home decor party over at The Curator's Collection. 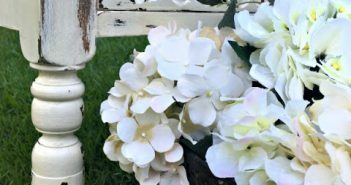 You do lovely work and I'd be honored to host you! I hope you have a great weekend!